We assist our clients with all types of interior design projects, no matter the scale or budget. We encourage you to visit our Showroom or contact us in order to speak with our knowledgeable designer and staff. As an interior decorator, Angela and her staff can use their experience and expertise to provide you with a quality service. Make your vision a reality using the methodology and mantras that have led to Angela’s success. Angela Neel Interiors works with top-of-the-line furniture manufacturers to provide fine furnishings for her clients spaces. Each piece is made with only the highest quality materials and built to last. Angela Neel is known for her attention to detail, and when it comes to choosing artwork, no one does it better. Let her gifted eye help you select the perfect piece that not only showcases your personality, but adds to the balance and harmony in the design. 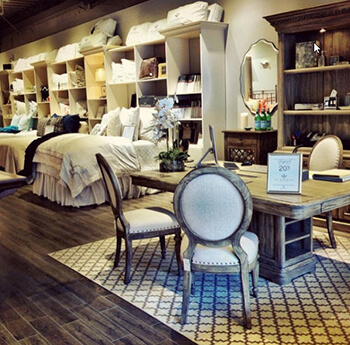 The wide variety of products and services that are offered at Angela Neel Interiors is unparalleled. If you would like to contact Angela please visit the contact page, or give her a call today at 407-740-8989.